VIBRAM have been in business of providing the best quality, safety, and performance soles since 1937. 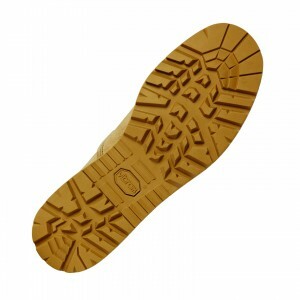 VIBRAM is a leader in the military combat and work boot market producing 35 million soles a year. 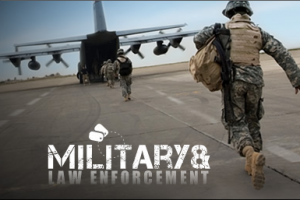 In both environments, military tactical and work, it is essential that workers’ and soldiers’ feet are comfortable and safe. During missions, soldiers must trust their boots because their lives are on the line. VIBRAM soles ensure confident and safe passage over a variety of difficult terrain. The VIBRAM Tester Team evaluates the performance of the soles in the most extreme situations. They use an array of stringent tests to guarantee the effectiveness of their soles. These tests include: in vivio tests checked in bio-mechanical movements, mechanical simulation tests, and outdoor tests with a large athletic team including 100 of the best-known athletes. Thorough testing, checking, and studying ensure effectiveness, reliability grip perception and all-round safety with every sole produced. 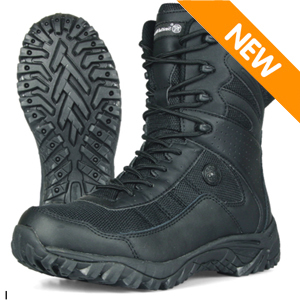 Designed to give wearers outstanding control over any type of surface under their feet. With over 75 years of sole experience, VIBRAM leads the field of military and work boot soles through innovation, originality, and quality.